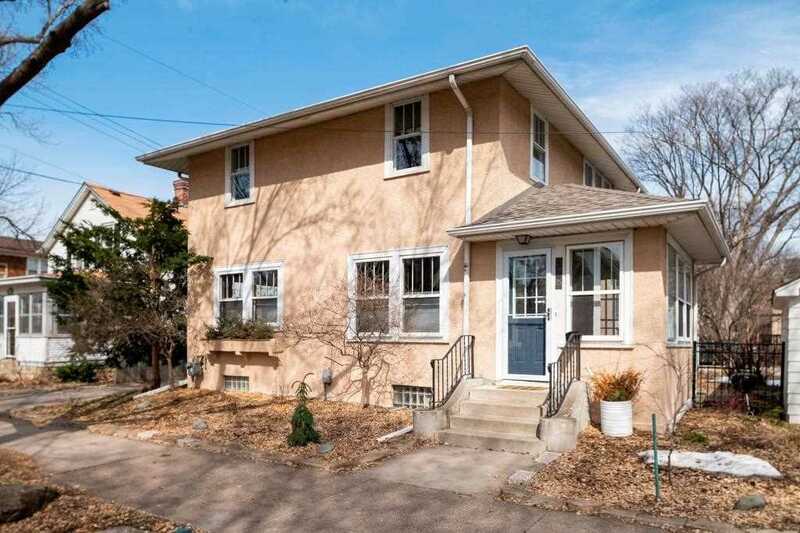 Thoughtfully maintained and improved 3BR/2BA in a terrific East Harriet location across from Lyndale Farmstead Park, walkable to Lake Harriet and the Rose Garden. Original Craftsman details, fplc and built-ins meld with homeowner updates including new light fixtures, built garage and mudroom addition, window treatments & wool carpet, landscaping, roof (2012), and 2018 kitchen renovation. Finished LL family room with 3/4 bath and laundry nook. Great urban spot for all the neighborhood amenities including restaurants and shopping, the City Lakes, and more! Directions: Bryant Ave South to 39th St. East on 39th to Home. I was searching for a Property and found this listing (MLS #5198770). I would like to schedule a showing for 810 W 39th Street Minneapolis, MN 55409. Thank you! I was searching for a Property and found this listing (MLS #5198770). Please send me more information regarding 810 W 39th Street Minneapolis, MN 55409. Thank you! MLS® 5198770: This property at 810 W 39th Street, Minneapolis, MN 55409 is located in the East Harriet subdivision and is listed for $419,000. MLS® 5198770 has been on the market for 12 days.